In the southern state of Chiapas in the midst of the downright epic el Triunfo Biosphere Reserve is this 21 hectare farm. 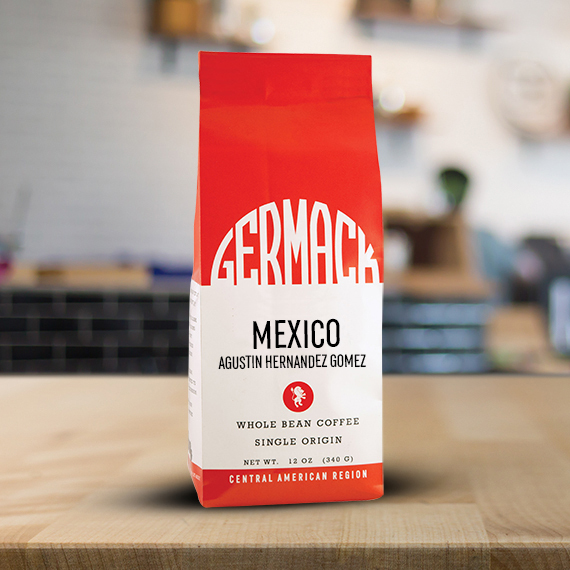 As a member of the common Yaj Noptic Cooperative Señor Gomez is producing coffee above and beyond the regions usually reliable reputation. It’s also of not that due to the cooperatives traditional Mayan Values, as well as their location, the farms in this region are exceptionally sustainable. Comon Yaj Noptic is Mayan For “we all think”, and we all think that this coffee is amazing!